Dark, urban fantasies come to life in the newest collection of Steampunk stories, “Corsets & Clockwork.” Young heroes and heroines battle evils with the help of supernatural or super-technological powers, each individual story perfectly balancing historical and fantastical elements. 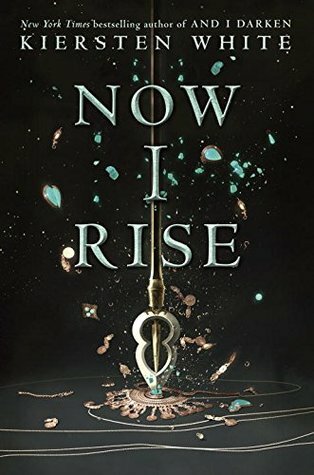 Throw in epic romances that transcend time, and this trendy, engrossing anthology is sure to become another hit for the fast-growing Steampunk genre!This collection features some of the hottest writers in the teen genre, including: Ann Aguirre, Jaclyn Dolamore, Tessa Gratton, Frewin Jones, Caitlin Kittredge, Adrienne Kress, Lesley Livingston, Dru Pagliassotti, Dia Reeves, Michael Scott, Maria V. Snyder, Tiffany Trent, and Kiersten White. I will admit it; I judged a book by its cover. 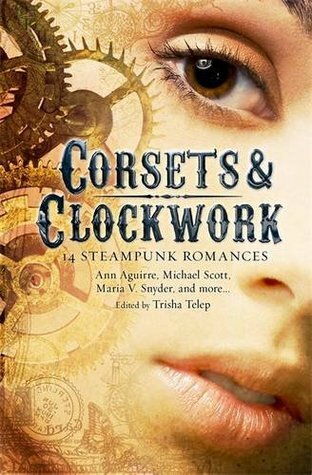 The cover of Corsets and Clockwork attracted me from the minute I saw it, and when I found that a couple of my favourite authors (Lesley Livingston and Maria V. Snyder) were contributors to this collection, I knew I had to read it. And then … it didn’t quite live up to what I expected. Maybe it was the different authors; maybe it was the subject matter was too broad, but there did not seem to be enough of a flow throughout the stories. Yes, they were all tied together by the idea of Steampunk, but that wasn’t enough to hold the book together. A couple of the stories were great, but others were definite let downs. 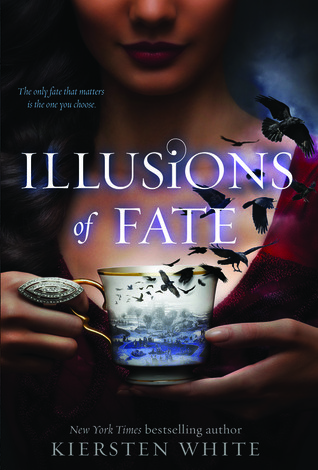 As I entered the Steampunk world of Corsets and Clockwork, the first story hit all the right notes. Rude Mechanicals, by Lesley Livingston was just what I have come to expect from her. It was a little Steampunk and a little Shakespeare with just enough of a twist to keep me guessing. Unfortunately, it was followed by Frewin Jones’ The Cannibal Fiend of Rotherhithe, which hardly seemed to fit into the Steampunk genre at all. It was much more a fantasy/horror match up featuring a cannibalistic half-mermaid. There was no smooth transition from the first story to the next, and it was quite jarring to jump from one world to the next. The lack of smooth transition, or unifying theme throughout the book really affected my enjoyment while reading. I did like that Corsets and Clockwork introduced me to some new authors. I will definitely be looking for other works by Ann Aguirre, who contributed the story Wild Magic to the collection, and Tessa Gratton, who contributed King of the Greenlight City. The possibility of discovering new authors is something that draws me to anthologies, so perhaps it is too much to hope for that I would love every story. If you enjoy a combination of fantasy and Steampunk, I do suggest picking up a copy of Corsets and Clockwork. If you are anything like me, you will find a couple of stories in it that make you wish it was all real, and a couple that make you very glad that it is all fiction. It is hard to come to an overall conclusion for the book since there were stories that I loved as well as stories that I did not enjoy at all. This also makes it hard to for me to conclusively recommend the book. My overall reaction was really one of ‘meh’, and that is not a strong recommendation at all. This review was submitted to A Midsummer Night’s Read by Sarah.